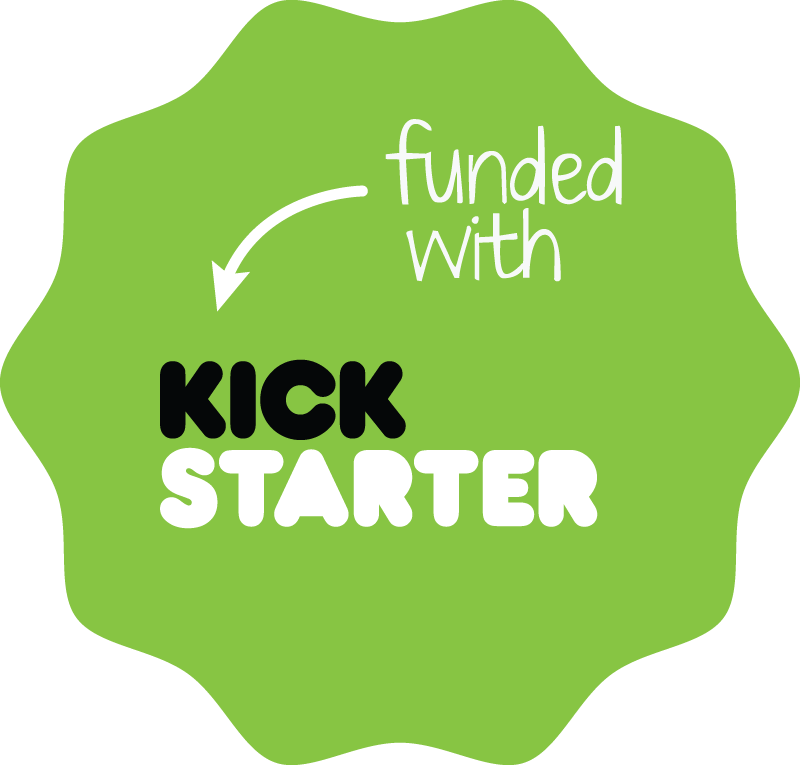 ← The Mint Julep Jazz Band Kickstarter Goes Live November 2! We have until December 30 to reach our goal – we’d love to have you as a backer! We’d like to thank everyone over the past year who has been so supportive of this band and encouraged us to move forward with this project. We are definitely excited about getting into the recording studio and having a CD that we can share with you! Posted on November 2, 2012, in Updates and tagged 1920's, 1930's, 1940's, band, CD, Durham, hot jazz, jazz, Kickstarter, Mint Julep Jazz Band, music, NC, North Carolina, recording, swing. Bookmark the permalink. Leave a comment.